The Law Enforcement Challenge is a competition among similar sizes and types of law enforcement agencies in which departments are recognized for their traffic safety efforts. All Traffic Solutions believes that an increase in a community’s traffic enforcement and education results in a decrease in motor vehicle crashes, injuries and fatalities. Learn how we support the program through product donations and learn more about our discount program to agencies that participate in their state’s Law Enforcement Challenge programs. If you don’t see your state’s program listed below, contact us. It is our goal to participate in every Law Enforcement Challenge across the country. National Law Enforcement Challenge: ATS is a leading sponsor of the National Law Enforcement Challenge. We participate on the judging panel and donate a complete SpeedAlert 24 variable message radar speed display to the winner of the national award. 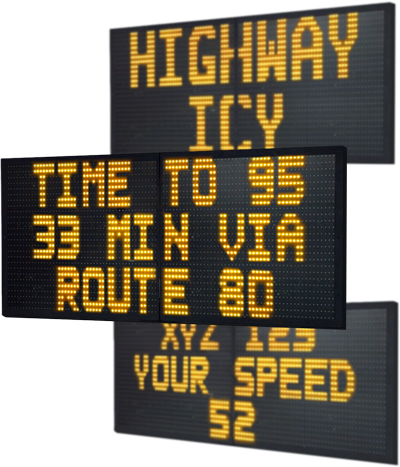 State Law Enforcement Challenges: ATS provides a Shield 12 radar speed display to the winners of state Law Enforcement challenges in the following states: Connecticut, Florida, Georgia, Illinois, Massachusetts, New Jersey, New York, Tennessee, Vermont, Virginia and Wisconsin.